A small size handbag very easy for a daily practice. 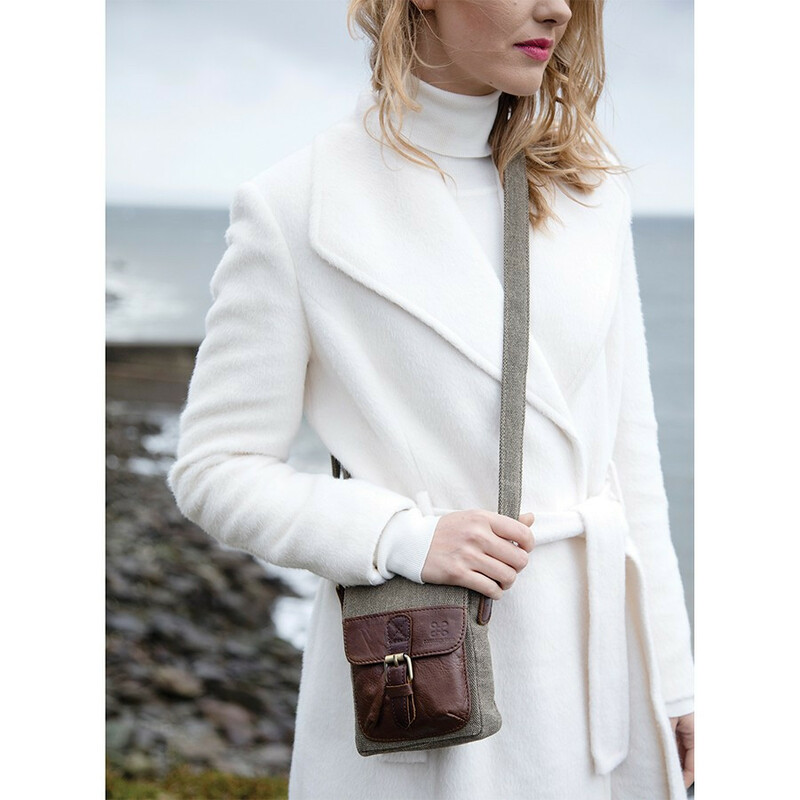 This small khaki handbag has a zip closure and a leather buckle with a metal clip. An outer pocket, and, on the inside, two pencil storage, an open pocket and a zip pocket, very practical. This bag has leather patterns at front, on edgings and has an ajustable strap. Dimensions : 16 x 13 x 5 cm.